A developer's bid to buy a famous Coney Island Italian restaurant and convert the site into luxury housing appears to be toast. 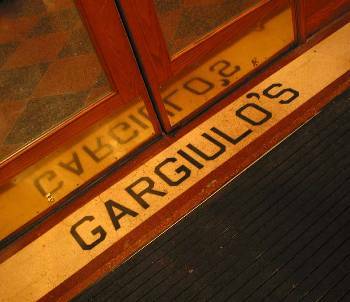 Nino Russo, co-owner of Gargiulo's Restaurant, a neighborhood institution, told The Post yesterday he plans to reject Thor Equities' offer. "We are going to be celebrating our 100th anniversary in 2007, so we have no intention of selling yet," he said. We note the word "yet" appended to the sentence. We're certain there are significant Coney land deals to come in 2007. Broken Angel Update: Saved or For Sale?